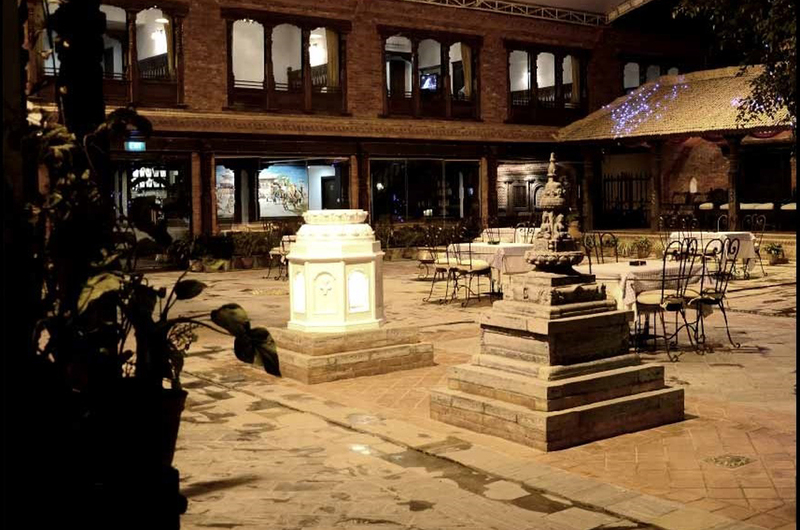 Experience Hotel Manaslu to Experience Kathmandu! "At Manaslu, we combine splendor with Nepalese Hospitality. A model of elegance and services with all the comforts of home, in traditional Nepali architecture." Copyright 2017 @ Hotel Manaslu. All Rights Reserved.